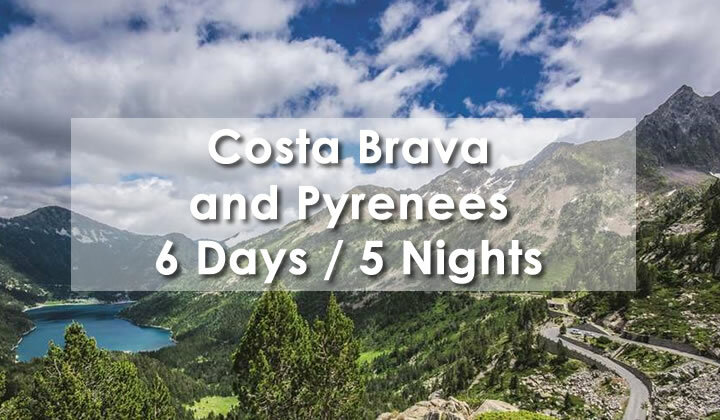 Costa Brava, a beautiful environment bordered by the Mediterranean Sea and the Pyrenees Mountains. A place you’ll never forget. 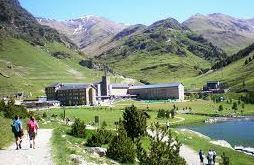 From the Cantabrian Sea to the Mediterranean, the Pyrenees mountain chain rises like an immense natural barrier between Spain and the rest of the continent. Its dominions extend along 450 kilometres of peaks reaching 3000 metres high, leafy valleys and picturesque centuries-old towns and villages. Arrival at Barcelona airport. Transfer to the coast, check-in and dinner at the hotel. 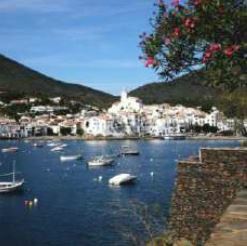 Departure for Cadaqués, a small village with a Mediterranean character, typical of the Costa Brava and a source of inspiration for many artists, writers and painters known throughout the world as the famous Salvador Dalí. Lunch along the way. In the afternoon, boat ride on the canals of Empuriabrava, Europe’s largest residential marina with more than 30 km of canals. Return and dinner at the hotel on the coast. After breakfast, check out and departure to the Bianya Valley, a beautiful natural setting consisting of meadows, forests and rivers. On a small train, discover its cultural heritage, from the Roman road to the fifteen Romanesque Churches that dominate its territory. Lunch in one of the typical restaurants. Then visit the medieval town of Santa Pau, located in the heart of the Volcanic Park. 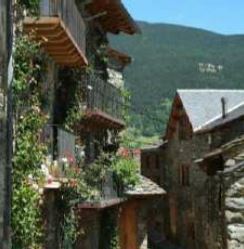 Journey to Ribes de Freser, check-in and dinner at the hotel. 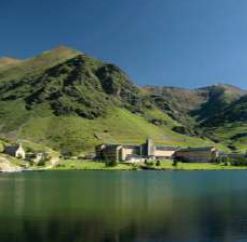 Departure to the Vall de Núria and ascent by track train, ideal for contemplating the spectacular valley landscapes. Discover this unique space and stroll along the trails that surround the sanctuary located at almost 2000 meters above sea level. Lunch in the sanctuary restaurant. Then, go down by track train. Dinner and overnight in Ribes de Freser. 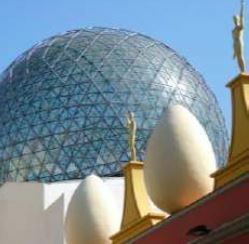 Check out and then departure for Barcelona for a panoramic tour of the Catalan capital: exterior views of the Sagrada Familia, the famous unfinished temple of Gaudi, the many modernist buildings such as the Pedrera in Passeig de Gràcia. Lunch during the visit. 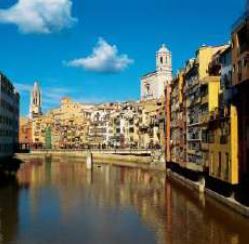 Walk through the Gothic Quarter to discover its narrow streets, exterior views of the Cathedral, Real Square, etc. Check in, dinner and overnight in Barcelona. Breakfast and check out. Transfer to Barcelona Airport.